BIGS UNITED Happy Hour/Fundraiser at B. Smith's! Have a cocktail for a cause! Bigs United, an affinity volunteer group within Big Brothers Big Sisters of NYC (BBBS), is a passionate group of African American mentors and other dedicated volunteers who have launched an aggressive grassroots campaign to recruit additional African American volunteers to mentor youth so they can look forward to brighter futures. 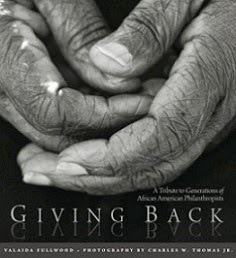 Their goal is to inspire more adults (particularly African American men) to become mentors to children in need and empower African American children through one-on-one mentoring relationships. Founded by Big Brother Danny Madden, Bigs United is a valuable resource with a wealth of knowledge and first-hand experience regarding the power of mentoring. Bigs United supports efforts to uplift communities through mentoring by focusing on NYC neighborhoods with large African American populations, holding events at iconic Harlem churches, restaurants, and barber shops, as well as historic African American venues. 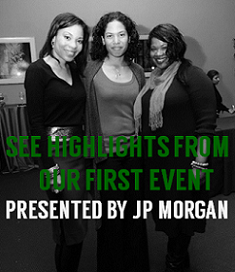 These include the Harlem Jazz Museum, The Apollo Theatre, and the Schomburg Center for Research in Black Culture. Please join them for a happy hour/fundraiser supporting BIGS UNITED during “Second Mondays” in January at B. Smith’s! Directions – Take the A, C, or E train to 42nd Street. B. Smith's is near 8th Avenue on the south side of 46th Street. No cover! Selected beers, wines and specialty drinks at reduced prices. Raffle to benefit BIGS UNITED with 100% of proceeds going to the organization. Raffle items include various gift cards, gift certificates to Harlemade and Harlem Lanes, various pop, R&B, neo-soul and jazz CD packages and much more! 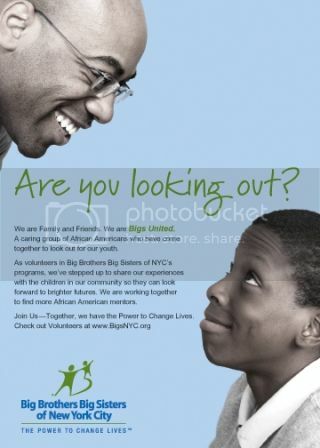 For more information about Bigs United, visit http://www.bigsnyc.org/v-bunited.php and on Facebook at http://www.facebook.com/BigsUnited.